Here at CPL Racing we offer routine servicing to vehicle manufacturers service schedules, in almost all cases our prices for servicing are far more competitive than a main dealer. Added to this we are used to seeing modified cars so customers bringing their car to CPL have the added piece of mind that we have the necessary expertise to service a “non-standard” car. To give an example, with a supercharged car we will check for wear and correct tension of the supercharger belt, and for an aftermarket air intake we will remove and clean the filter. 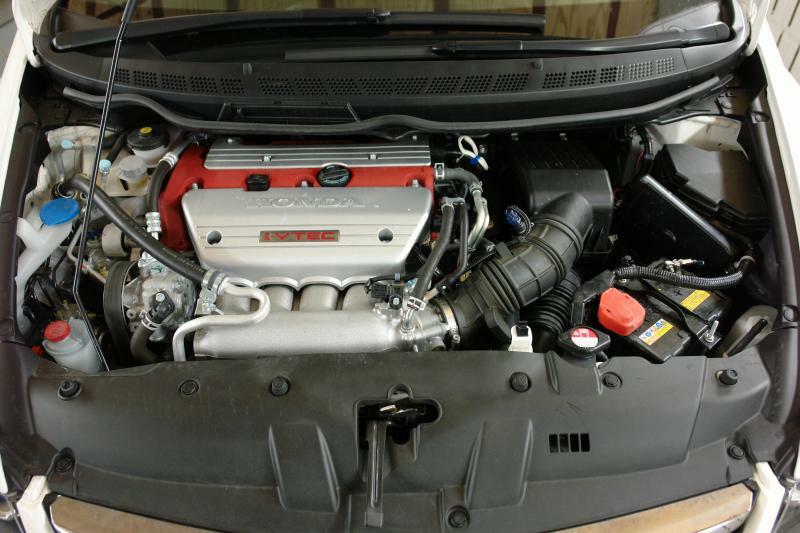 We also service non-modified Japanese vehicles as well. For a service quote please email us with the details of your vehicle and the service due. In addition to servicing we can also offer MOT tests and carry out any necessary work for you that is required for your car to pass the MOT test.